Well planned menus are a tremendous help for anyone planning to host an event and to derive the fullest benefits from planned menus, you need to consider the different types of foods. Of course the colour and appearance of food will have a tremendous effect on the appetite, along with scrupulously clean table linen, polished cutlery and gleaming china and glassware. If you are not an expert at making rich pastries or stuffing loin or shoulder of lamb, there are catering companies who offer services to North Shore and Northern Beaches suburbs of Sydney. Healthy, active kids are going to require foods which offer staying power while a diabetic person will require foods which have been prepared according to a doctor’s strict diet sheet. It can be a huge relief knowing that skilled chefs and other staff from a reputable catering company are able to assist you with any event of yours and cater for special dietary requests. Pleasing everyone always promises events that run smoothly and professionally. You can’t do a first rate job with second rate materials, and reliable oven and catering equipment contributes significantly to the success in catering. 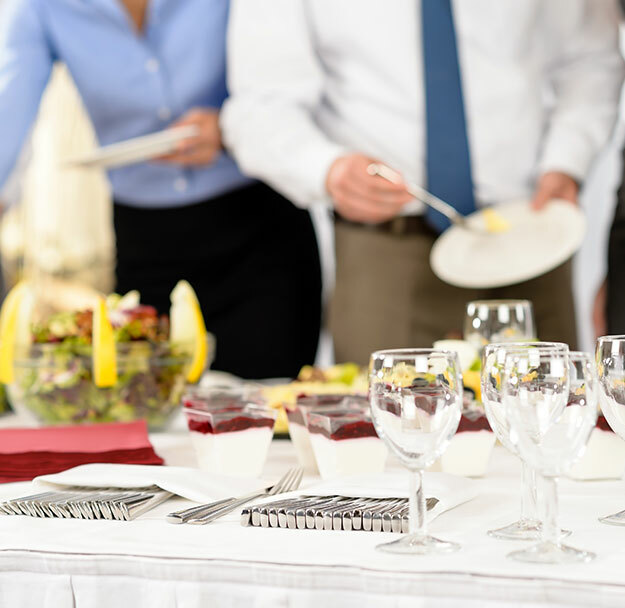 The best catering companies cater for events ranging from private dinners to weddings and Christmas parties; no event is too big or too small and there is always capable staff to ensure every need and request is adhered to. If you are planning to have a black tie event or a casual event, catering North Shore experts take into account the amount of guests you are catering for, realizing that precision is the most important factor when setting tables. They know only too well that the best appetizers are well laid tables and the way the food is served. Whether you are having a corporate event or you are catering for children, catering North Shore companies are skilled at the art of garnishing and with them a succulent roast for a Christmas party will look all the more appetizing if it surrounded by lovely golden roast potatoes and maybe interspersed with some buttered carrots. For a special birthday party, catering North Shore specialists always make use of the tastiest sauces for their dishes as they believe sauces and dips are the hallmark of good cooking when it comes to serving canapes, savouries and cocktail snacks. With the ever growing need to entertain lavishly at small intimate birthday parties, catering experts have all the expertise necessary with the preparation of dainty savoury snacks. They know there are many guests who often prefer something savoury for a morning tea party over sweet cakes. With these events the catering team always aim at variety and colour and arrange canapes for instance on attractive plates which they will garnish with carefully cut cucumber pieces to add a splash of freshness and colour. 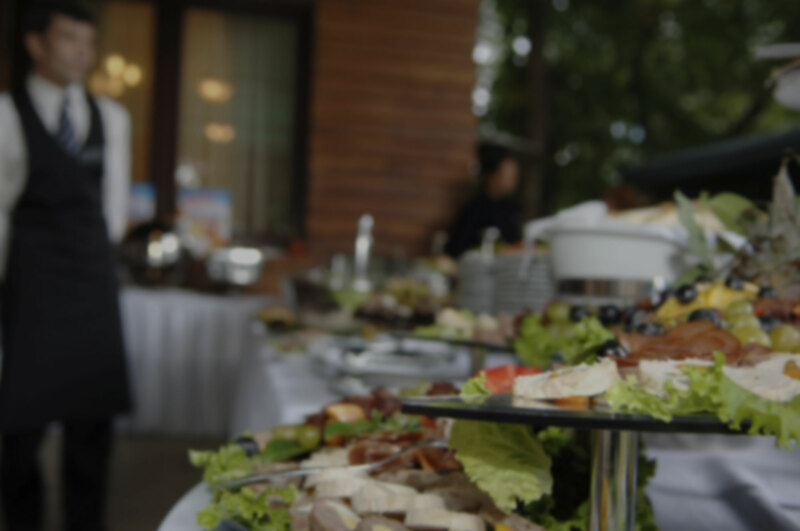 Catering North Shore specialists can be counted on to provide personalized attention for your event and they make sure they deliver services of value which include top quality ingredients and amazingly tasty food. Salt of the Earth serve the freshest of food, whether your wishes are to have an event where the food is gluten free, where the emphasis is on sea foods, beverage food, meats, vegetarian or where the food requirements are that the menu is as sweet or as decadent as you can imagine. From delicious soups to sandwiches, fish, poultry salads and dressings to mouth watering sweets and pastries for adults and children alike, Salt of the Earth is a catering company who know how to turn any event into something where people talk about the appearance, flavour and textures of each tasty morsel for ages.